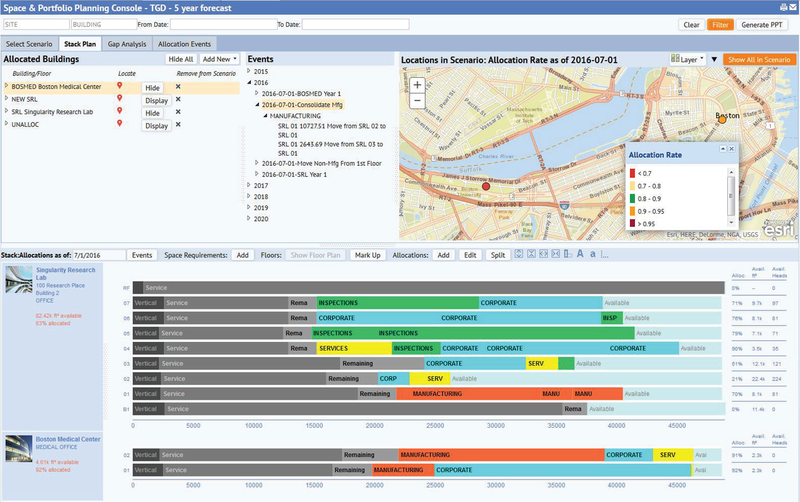 Space Planning & Management - APPLIED DATA SYSTEMS INC.
Track space data in a visual system. Sort spaces by category, track space use. 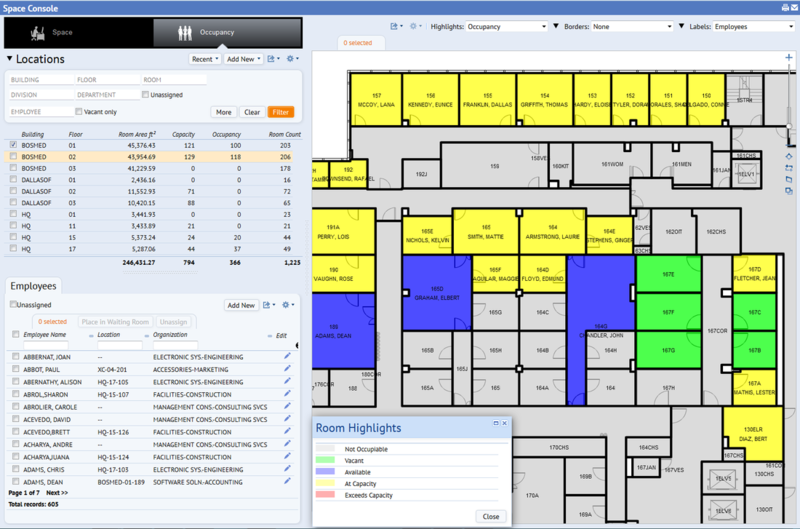 ​Manage and track space occupancy. 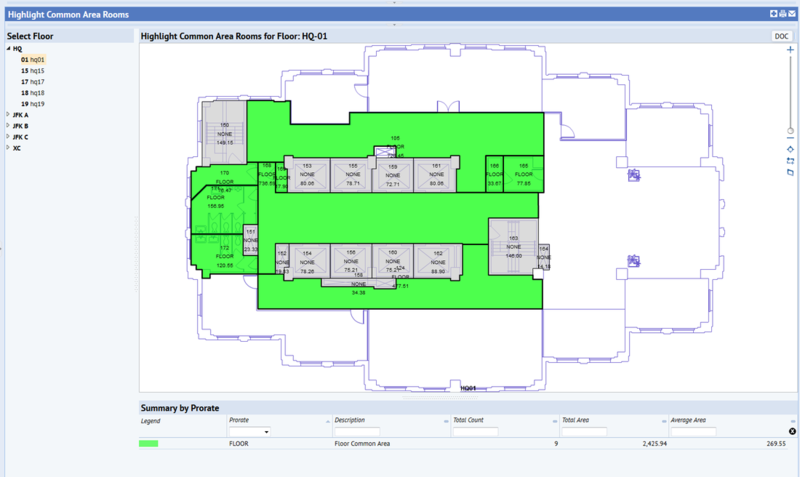 Assign people and departments to rooms. Bring financial accountability to space. 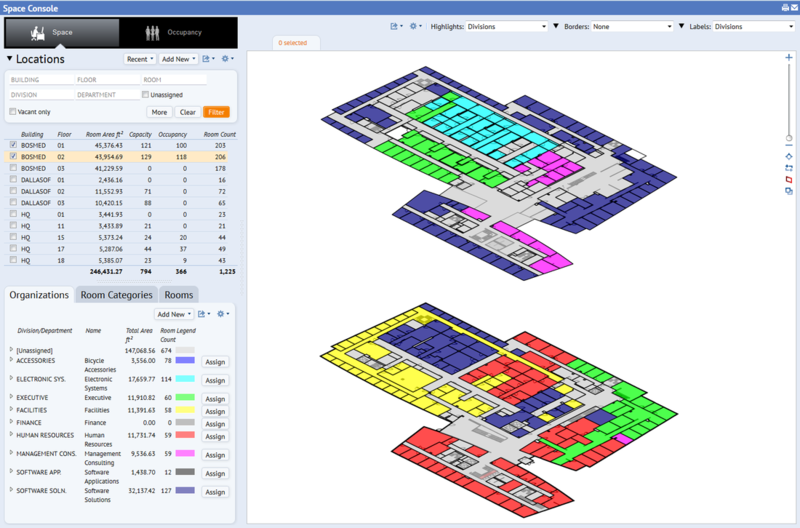 Connect cost data to spaces and occupants.